20th Century Fox, Panasonic Corporation and Samsung Electronics announced today a new partnership to create an open, royalty-free dynamic metadata platform for High Dynamic Range (HDR) through an associated certification and logo program, tentatively called HDR10+. Together, the three companies will form a licensing entity that will begin licensing the HDR10+ platform in January 2018. The entity will license the metadata broadly to content companies, ultra-high definition TVs, Blu-ray disc players/recorders and set-top box manufacturers, as well as SoC vendors, royalty-free with only a nominal administrative fee. HDR10+ is a cutting-edge technology, building upon the benefits of HDR televisions, which offers the best possible viewing experience for next generation displays. HDR10+ provides unprecedented picture quality on all displays with brightness, color, and contrast automatically optimized for each scene. In previous iterations, static tone mapping applied a fixed enhancement across an entire piece of content. With HDR10+ dynamic tone mapping, every scene is individually enhanced to bring to life vibrant visuals and achieve unprecedented picture quality. This new enhanced visual experience will allow consumers to see pictures that match the intention of filmmakers. There are several key benefits for partners who wish to adopt the platform for their HDR10+ compliant products. HDR10+ offers system flexibility, allowing a variety of partners, including content creators, content distributors, TV manufacturers and device makers, to incorporate this platform and improve the viewing experience for audiences. The HDR10+ platform was designed to allow for future development and innovation in order to deliver a more powerful technology in the years to come. 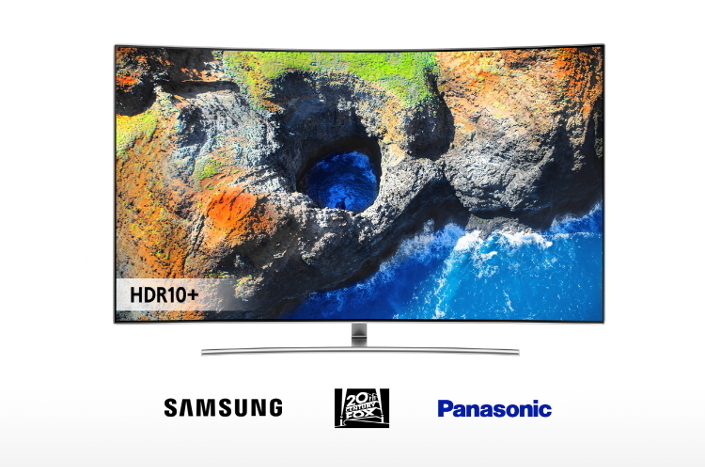 This year’s IFA attendees are encouraged to visit the Samsung Electronics and Panasonic booths to learn more about HDR10+ technology.